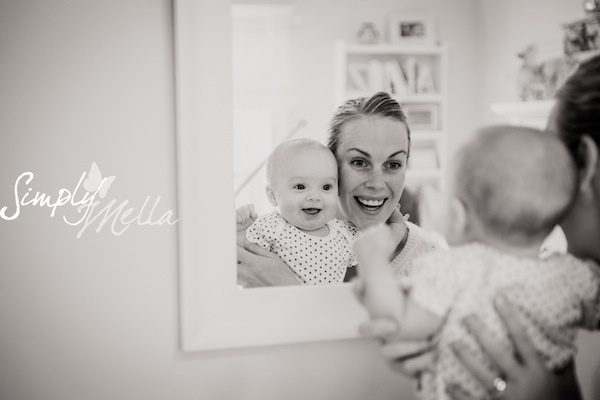 I am excited to kick off our Holiday blog posts here on Best-Baby Sites with A Precious Little Holiday Session thanks to Simply Mella Photography. 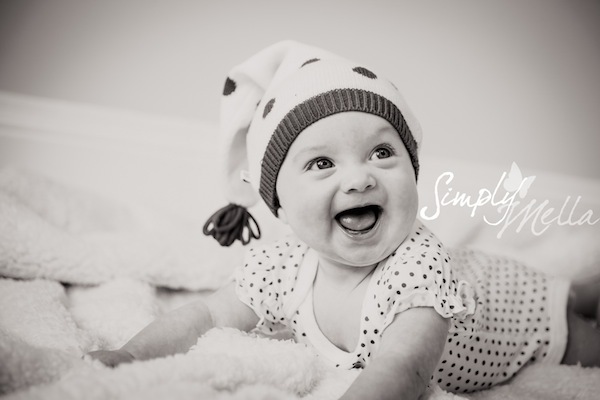 This was five-month old Delaney's first portrait session and she was just a natural - I absolutely LOVE her bright blue eyes, big smile and fun-loving personality. 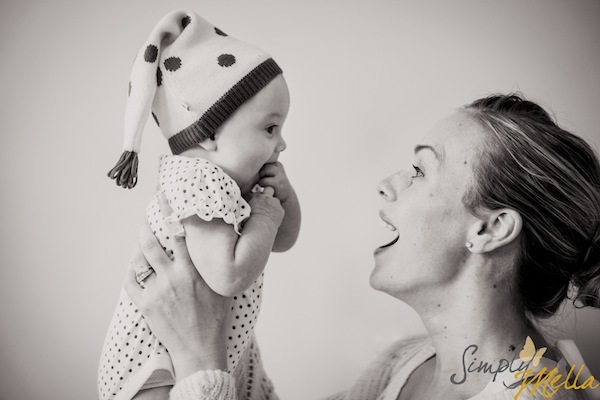 It's plain to see that everyone had a great time during this session...mom included!